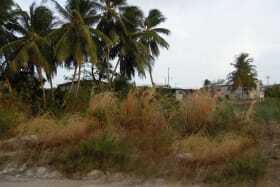 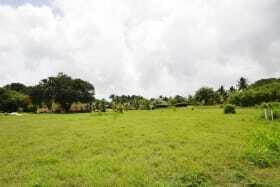 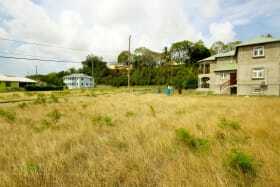 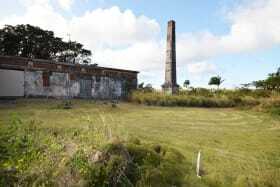 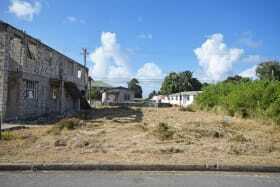 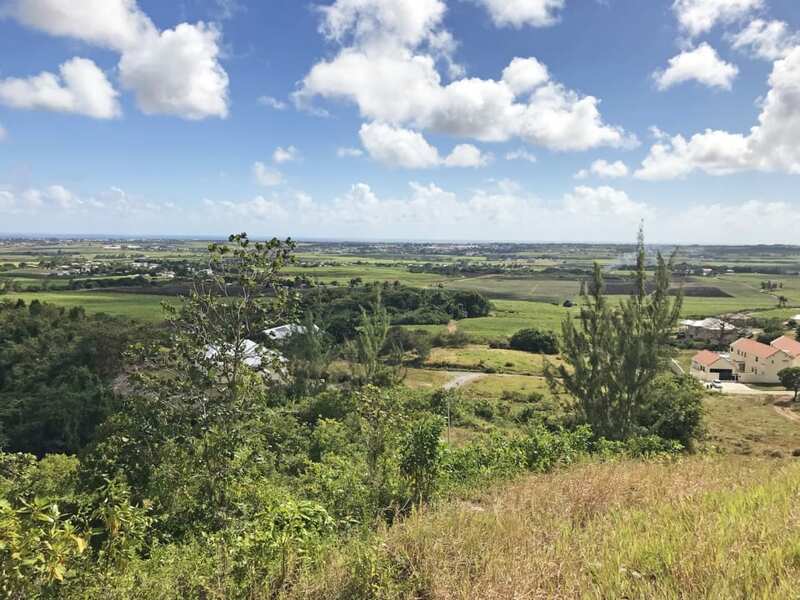 This 13,648 sq ft lot boasts breathtaking gully and 180 degree country and sea views. 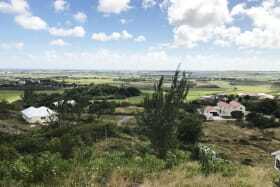 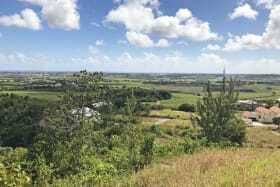 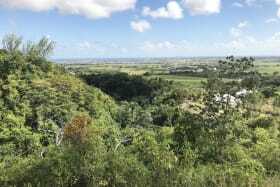 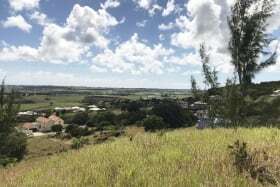 The hilltop lot is set on the eastern end of the development with a dramatic gully along it's boundary which frames country and sea views beyond. 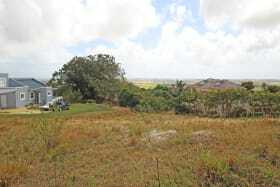 The lot slopes to the south assuring these views will be preserved. 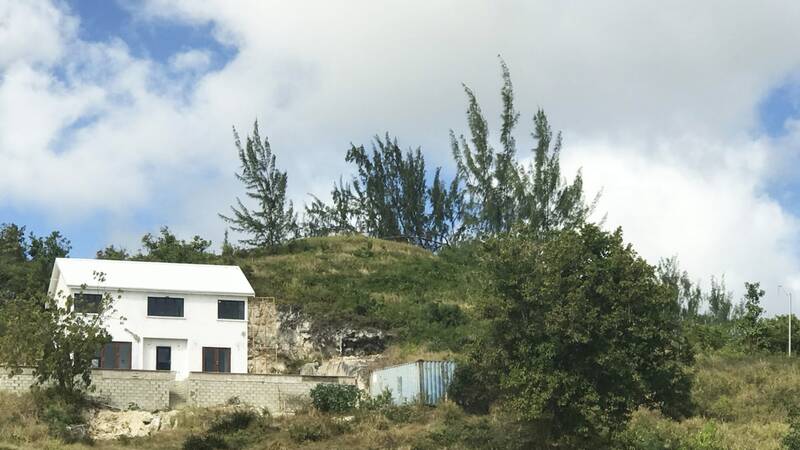 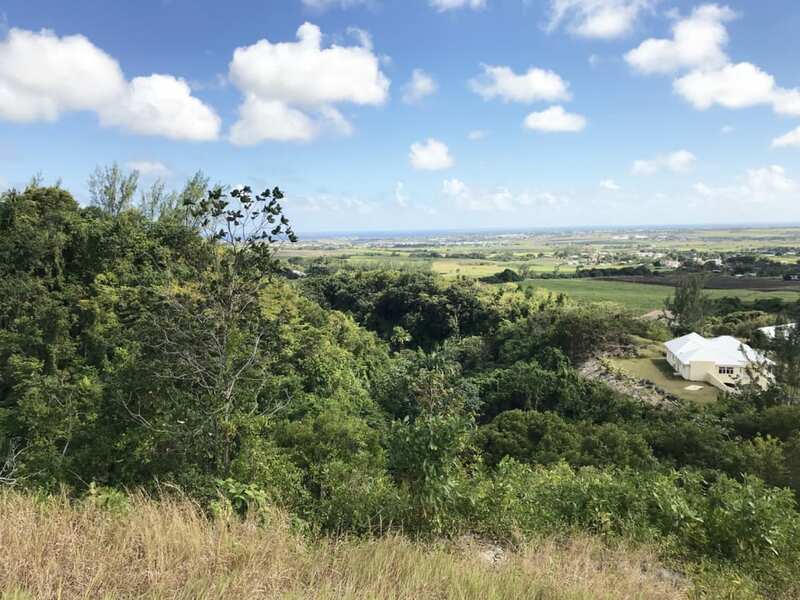 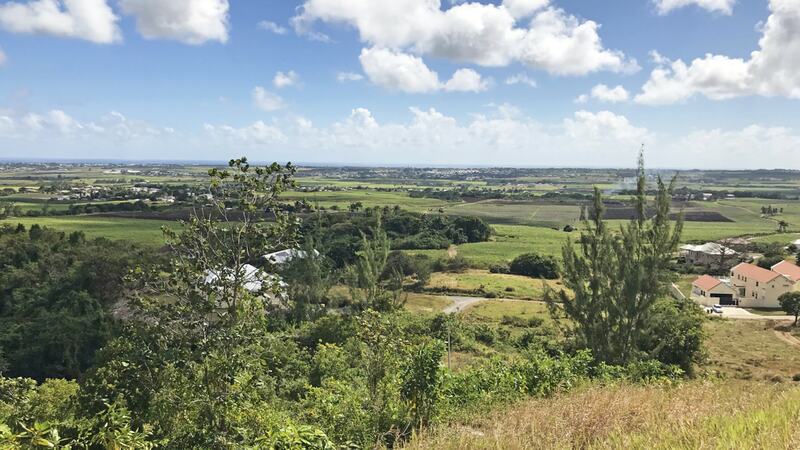 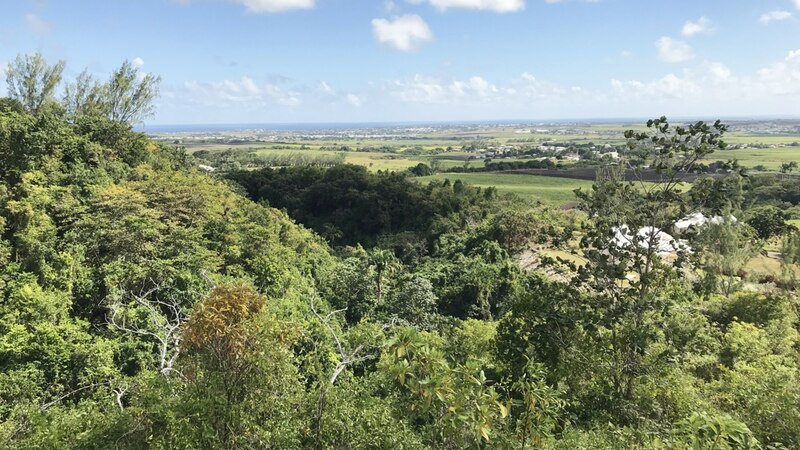 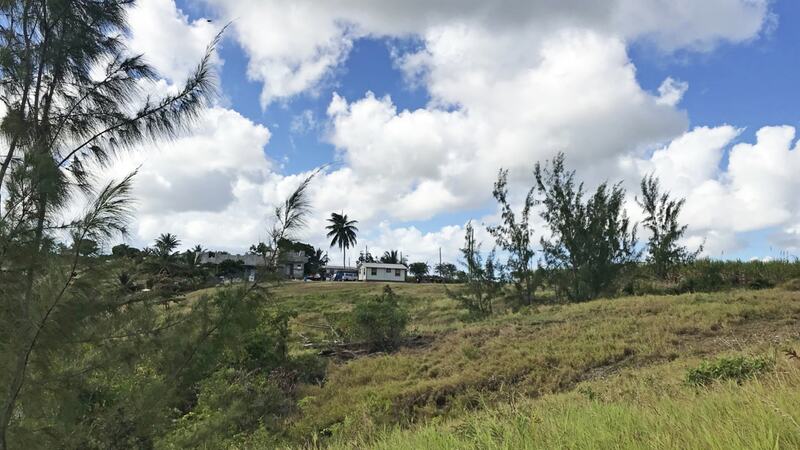 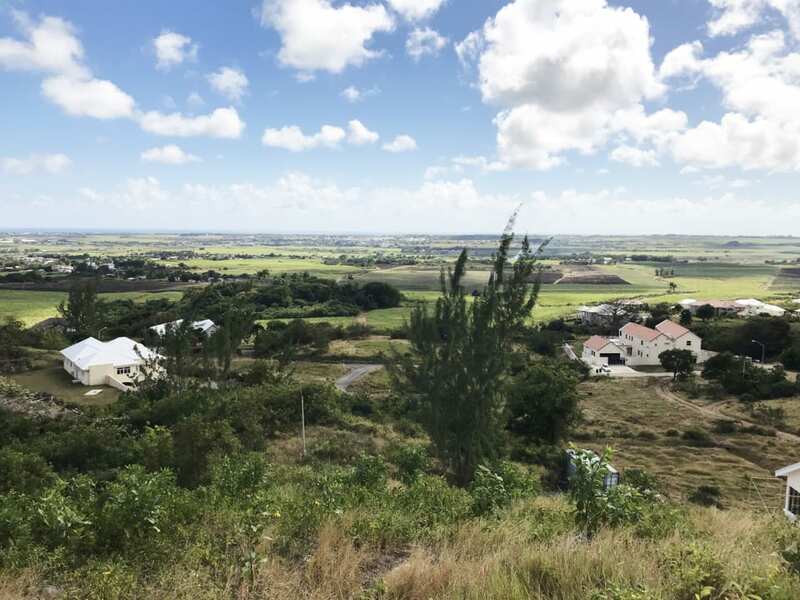 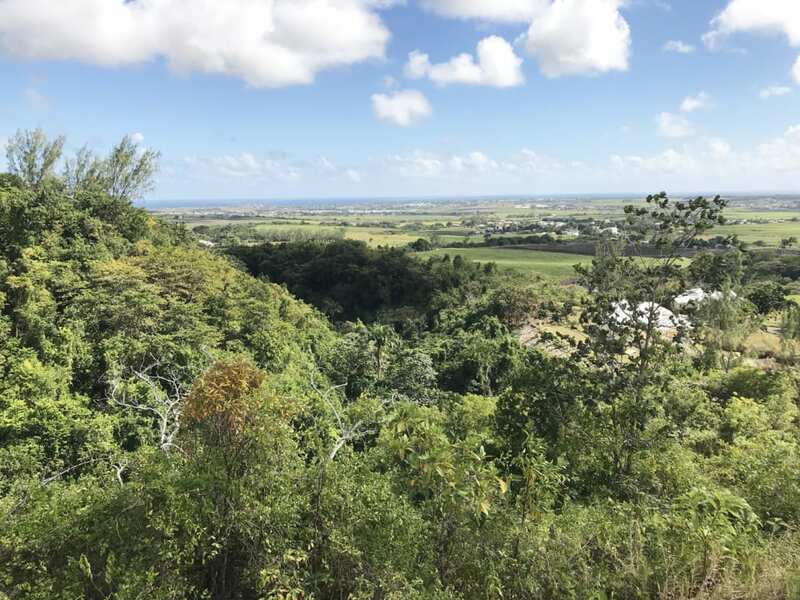 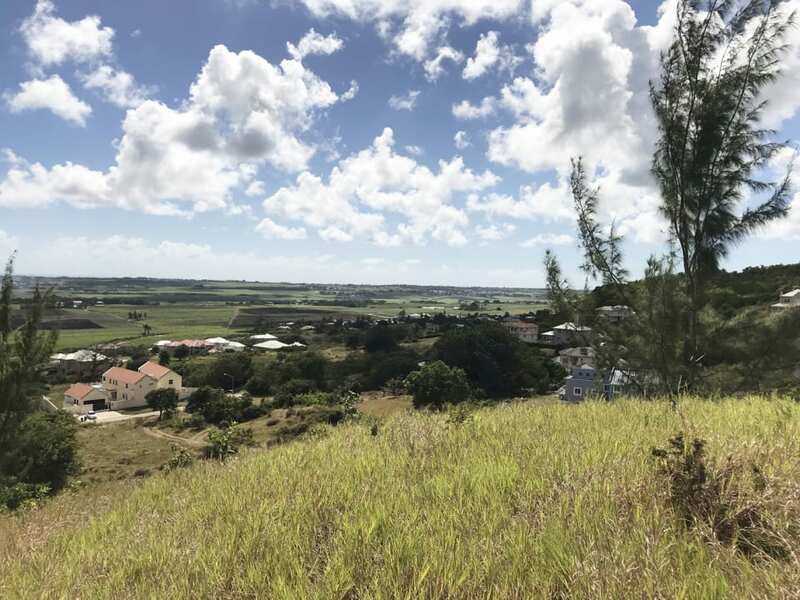 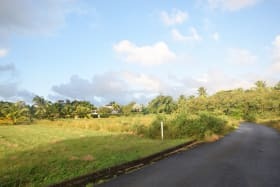 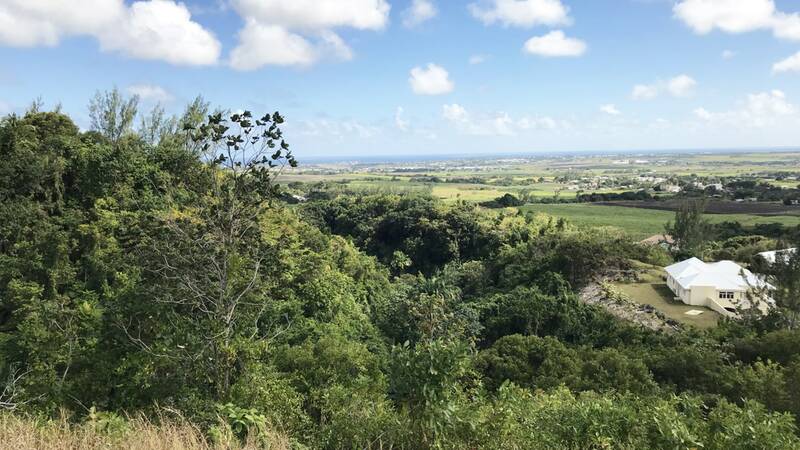 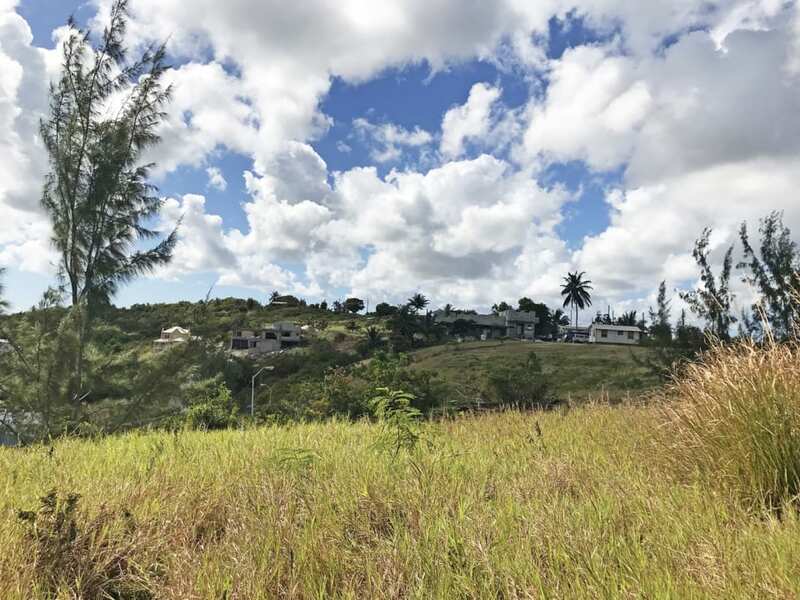 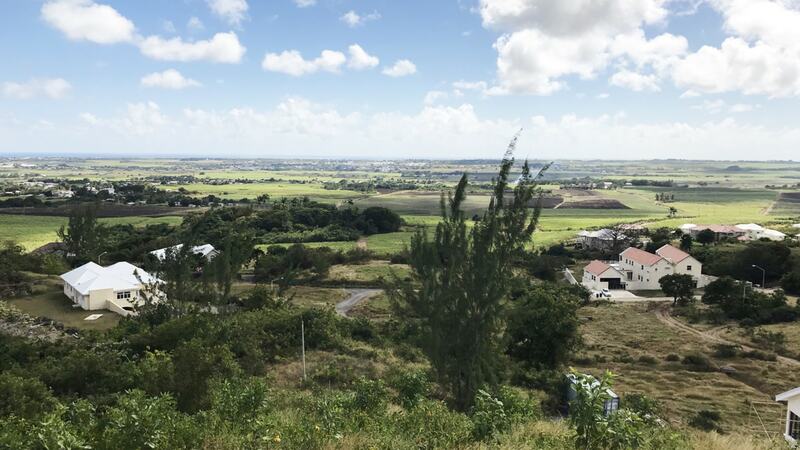 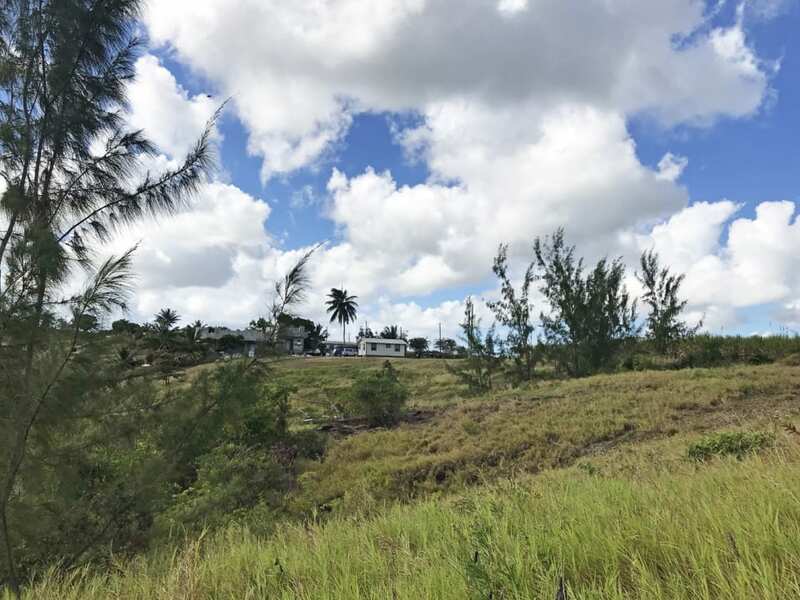 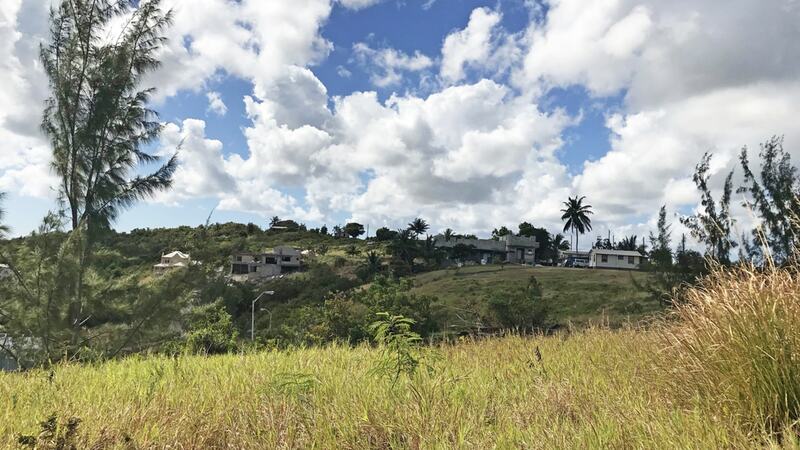 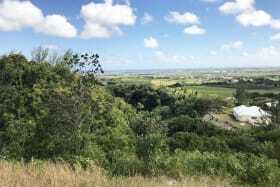 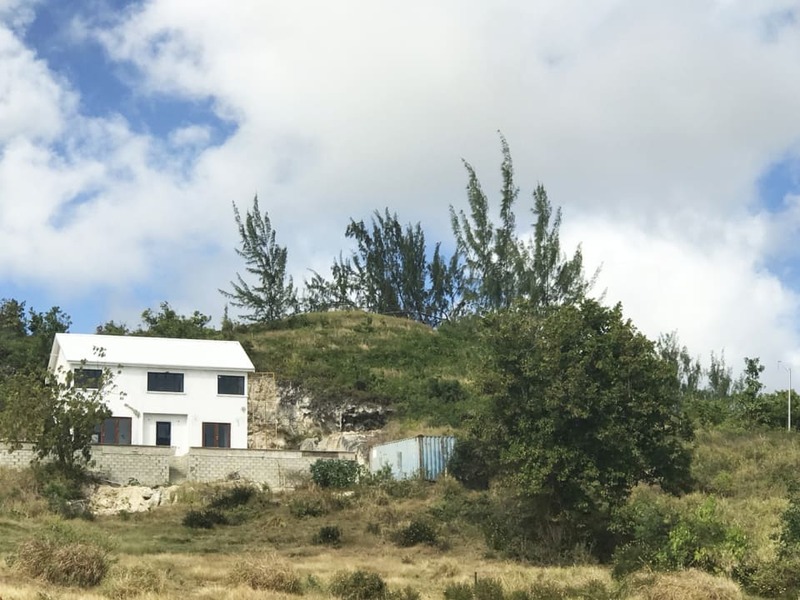 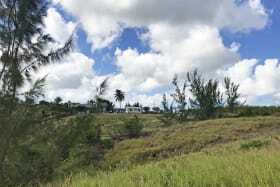 The community of Drax Hill Jump is comprised of 29 lots ranging in size from 10,200 and 15,300 sq ft. with covenants in place to preserve the quality of the community. 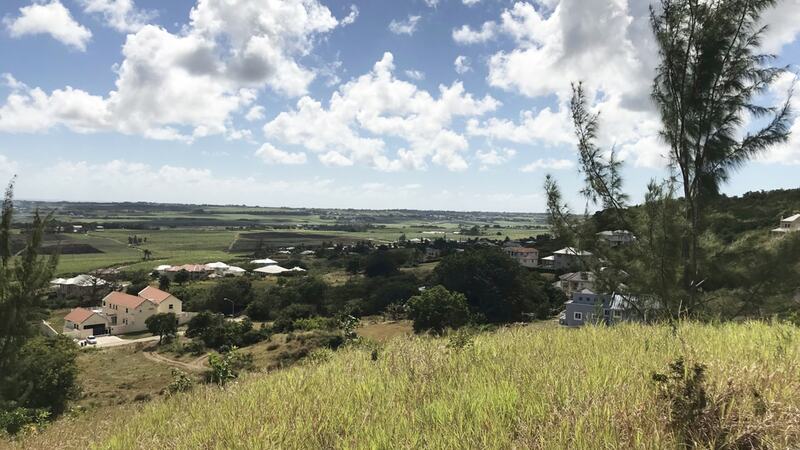 The community is just 20 minutes from the South Coast and in close proximity to Six Roads as well as the well known Brighton Farmers Market. 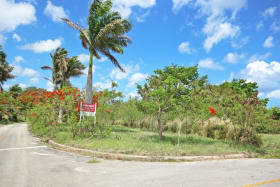 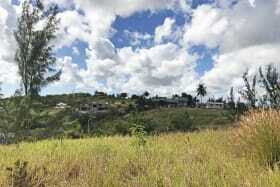 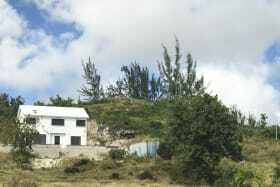 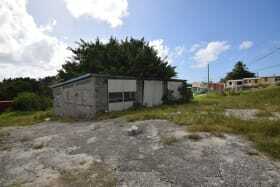 If you are seeking a hilltop location with dramatic views add this lot to your "must see" list.